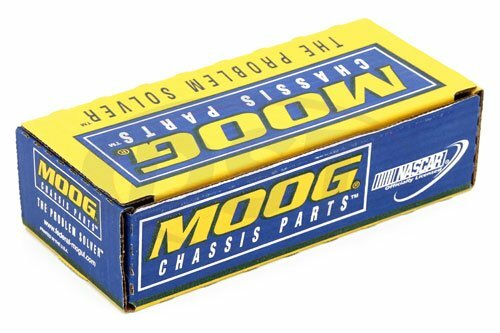 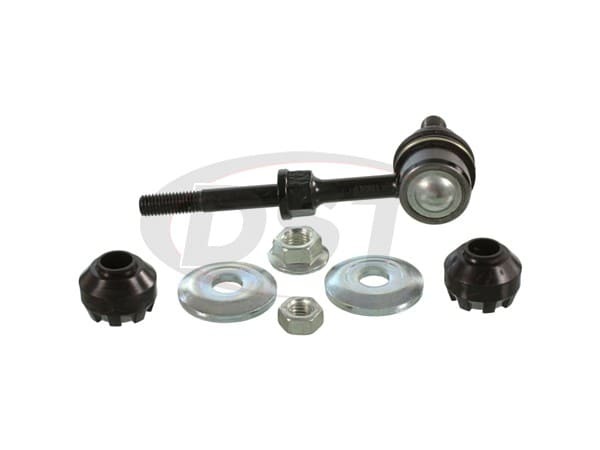 Are the Moog-k750522 end links stock replacement or heavy duty for a 2017 Toyota Carolla iM? 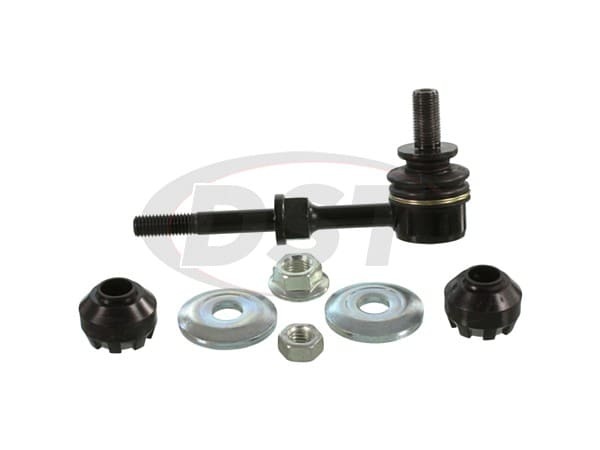 Are the bushings made out of rubber or polyurethane? What are the specs k750522?